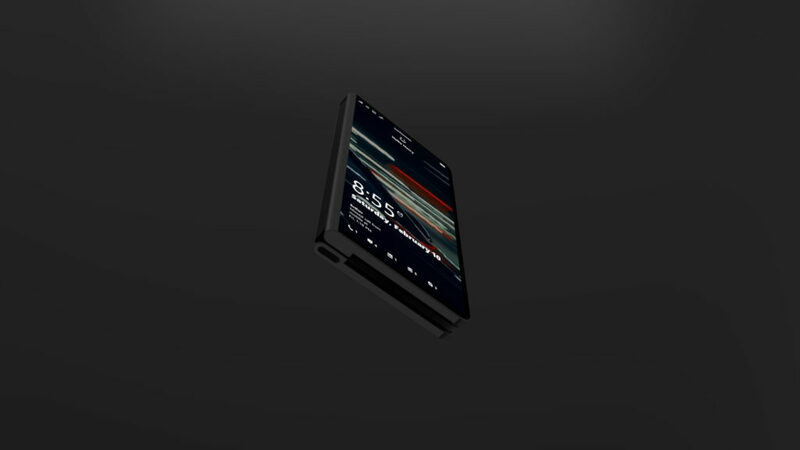 The Microsoft Surface Phone has started leaking less and less lately, as we’re swamped with so many iPhone X Plus, Galaxy S10 and Galaxy Note 9 concepts. Luckily, one passionate designer is on the case, Harry Dohyun Kim and he envisioned the device in the following renders. We also have a video of it for a better view. This is all based on a series of patents that leaked over the past year, plus the tendency of some big companies to explore foldables. 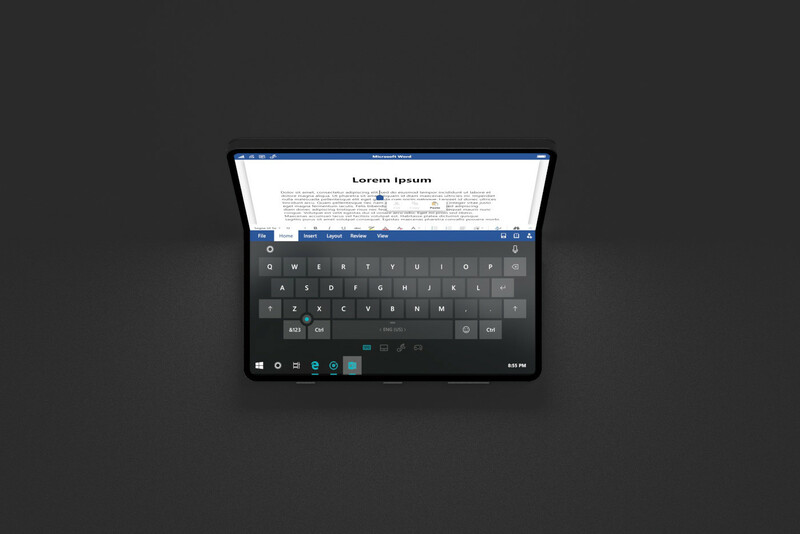 The idea of a laptop phone is catching on more and more. Harry Dohyun Kim has created this device as part of a 100 day design challenge. 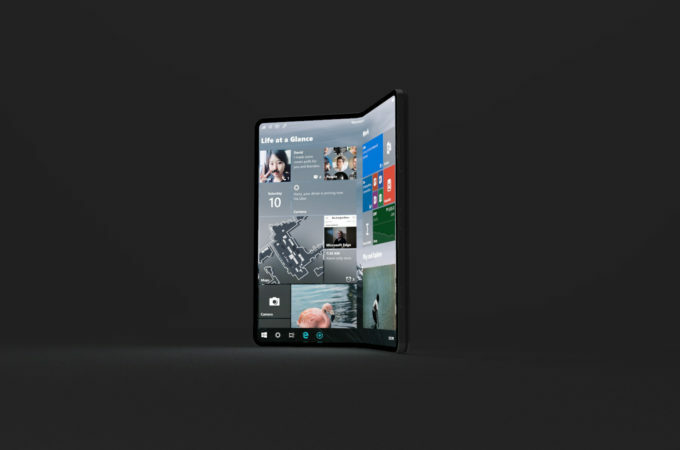 We’ve been hearing that Microsoft has indeed built a foldable Windows 10 device, with an ARM processor in the mix. 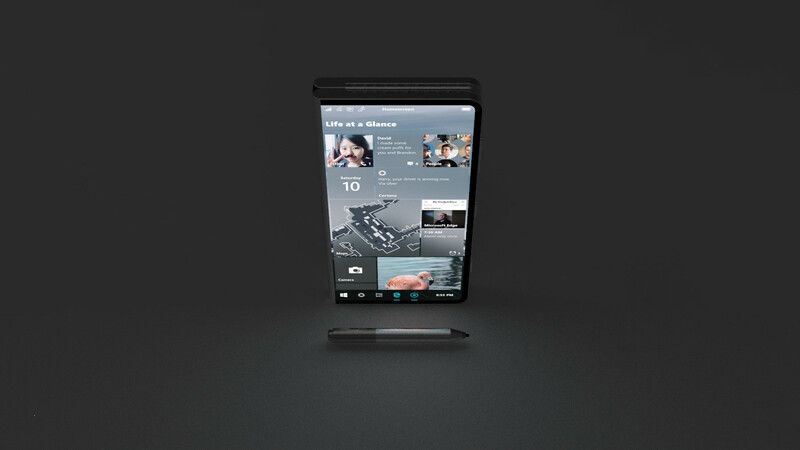 The result here is a hybrid phone/tablet/mini laptop that looks like the Surface Pro, but made smaller. It folds up like a sandwich and has metal frames that shine. 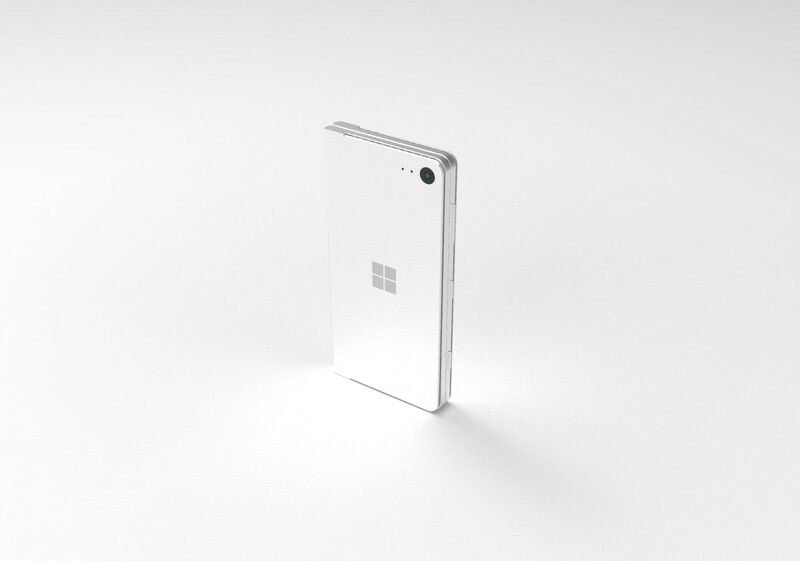 We can clearly see the Windows logo at the back side and a singular camera. 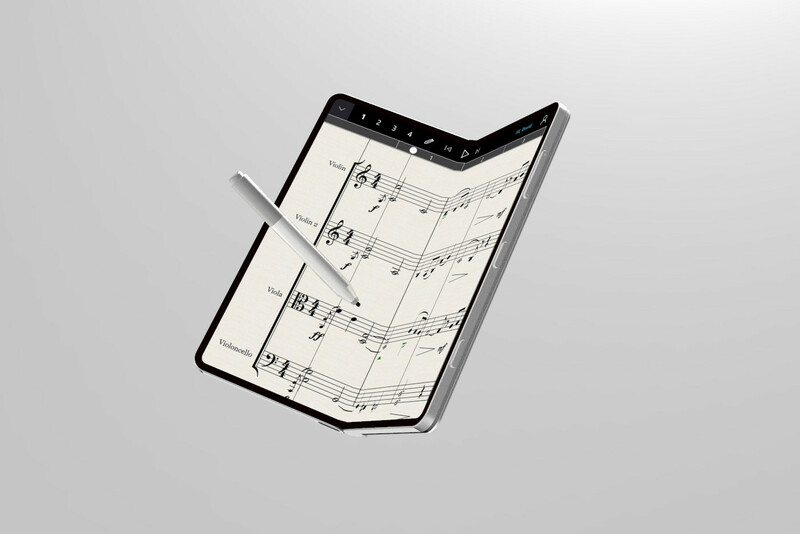 A mini stylus even makes an appearance at some point, being used to write musical notes. 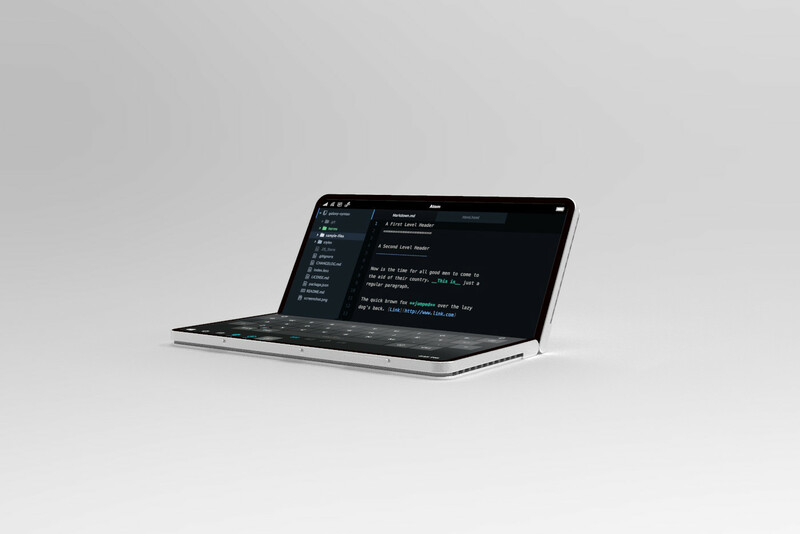 In laptop mode this looks like a mini Sony Vaio, with two touch surfaces, the screen and keyboard. Not sure what OS is running here, but it’s based on Metro UI, Fluent Design and the works. 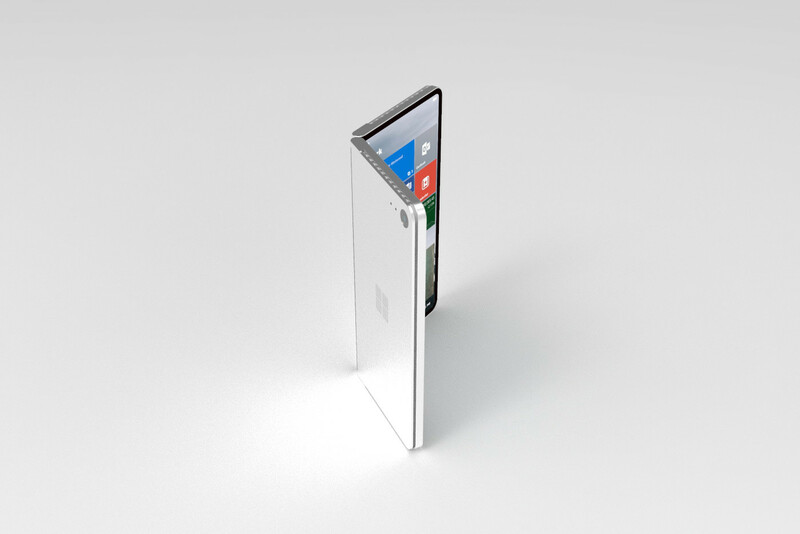 The hinge is not very clearly detailed, as this Surface Phone looks and feels a bit like two handsets glued together. Rendered using Rhino and Keyshot, the device is already pretty hyped up online, on Behance. 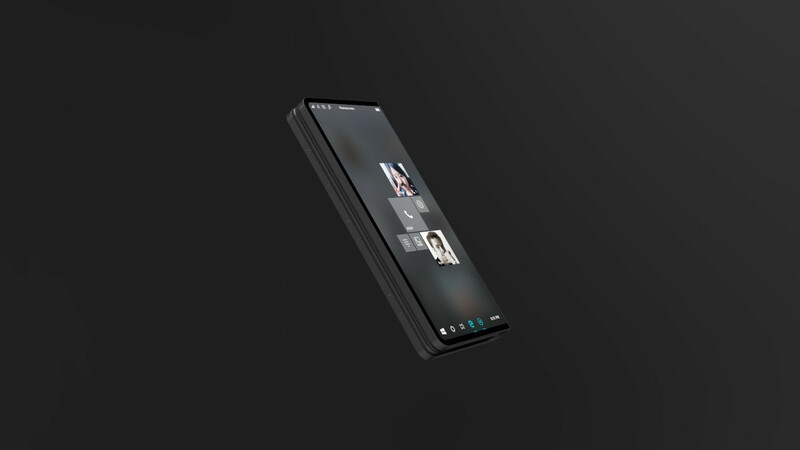 This may end up as an Andromeda OS device, one that manages to use both screen spaces together, in a seamless way. We’ve heard multiple rumors, related to the Project Januss, to Windows Core OS and more. 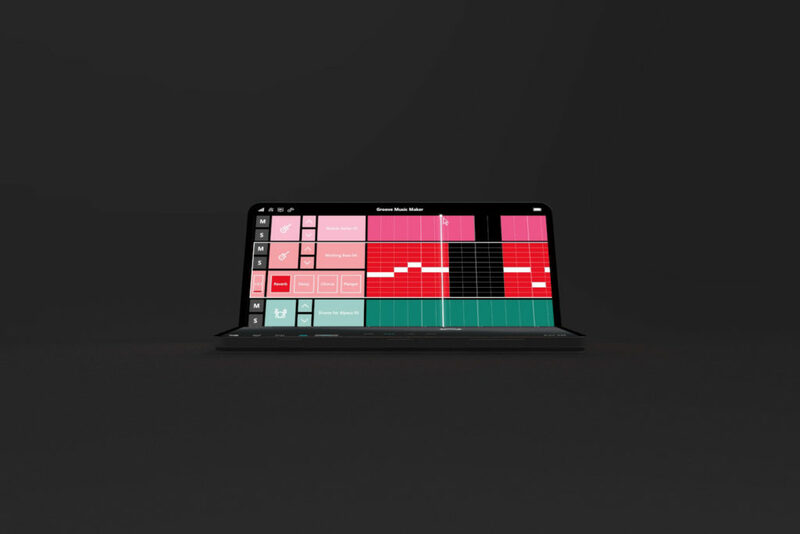 We’ll leave you with the video below and the feeling that the real Surface Phone may feel more like a smaller Project Courier and less like a real smartphone/ Nintendo DS combo.